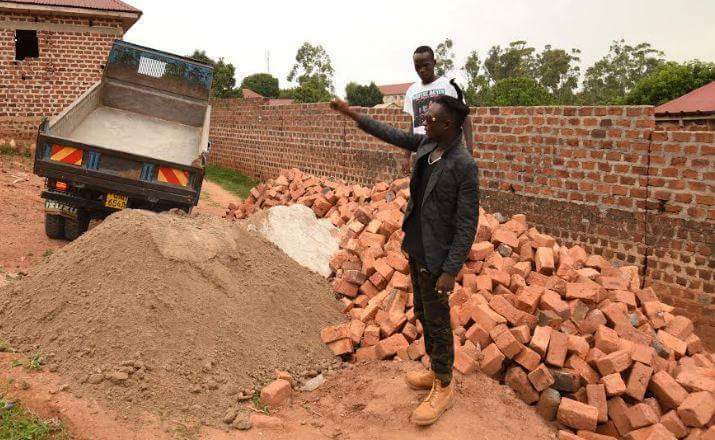 Four by Four singer Khalifah Aganaga has finally grown from the boys league and started up major constructions in the city suburb of Kawempe. 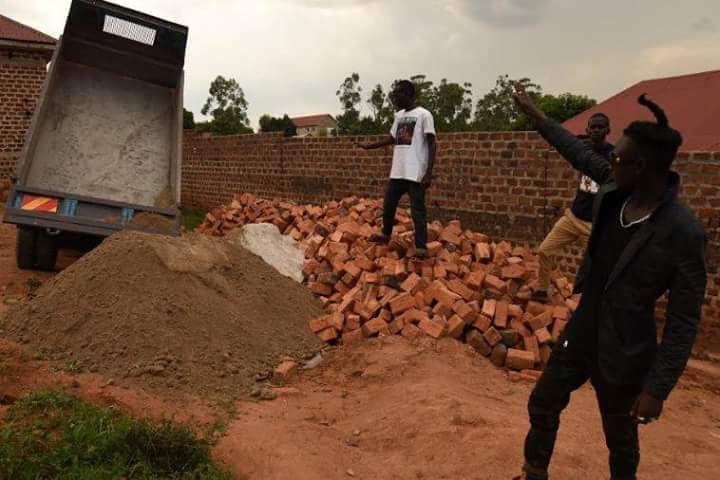 Earlier this year, the singer was blessed by a healthy baby boy from his fiancee and guess this is the reason he has decided to set up a home. It's also rumoured the land took him close to one year to complete payment.